click on the corresponding link below. just right click on it and save it to your computer. These links will instantly open your "save as" option. Templates are for personal use only! Do not sell, post or distribute them in any way! you agree to NOT distribute them in any way! or upload these templates online. 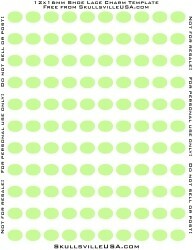 Template resolution is 300 dpi and they contain 110 ovals. so that you will never have any white edges! Once you have downloaded your template, open it in your graphics program. 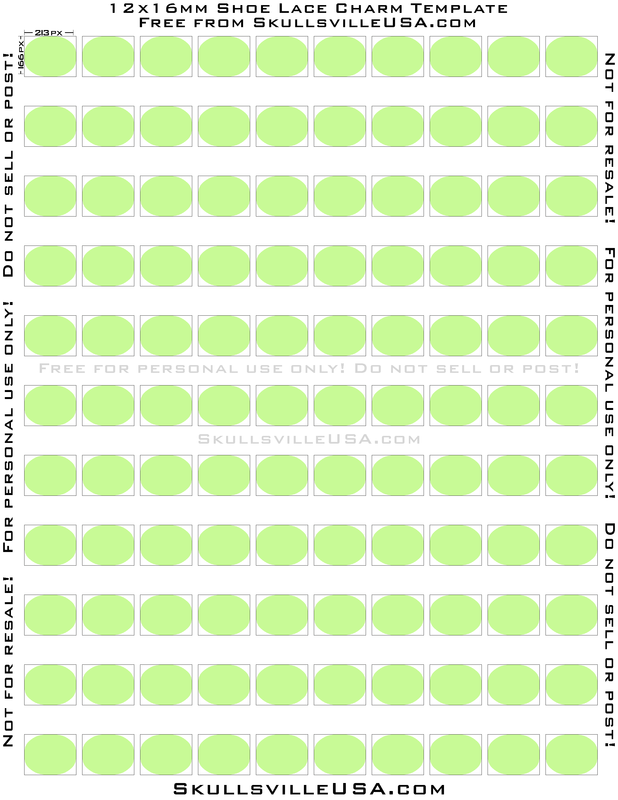 Add your image (or design your own) inside of the green ovals. inside of the boxes that surround the green ovals. The image size should be 166 pixels tall by 213 pixel wide. Your epoxy stickers will fit perfectly over your images either way. you can print out your project on any white paper. so you can print them out again if you need to. Use your favorite graphics program to design your own custom images! Don't have a graphics program? Try one of these free graphics programs!